From comprehensive dental makeovers to routine cleaning procedures, Comfort Care Dental is here for all your dentistry needs. 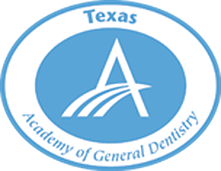 Our professional, compassionate hygienists are dedicated to delivering top-quality dental care to Royse City and Rockwall County. 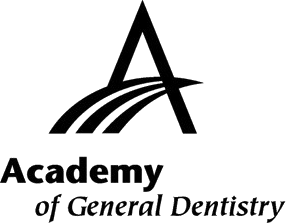 Backed by over 75 years of experience, we stand behind our philosophy that the best dentistry is the least amount of dentistry. Our skilled staff has proven time and time again that quality dental care leads to fewer visits to the dentist. Comfort Care Dental will go above and beyond to reach the level of oral health you deserve. Our belief is that everyone has the ability to improve, and it’s our responsibility to provide the road map that guides patients to the path towards outstanding dental hygiene. We truly care about our patients and their overall well-being. Individuals who fear visiting the dentist need not worry when they put their mouths in our care. We are committed to making your experience as comfortable and pain-free as possible, from the minute you walk in to the second you hop out of the dentist’s chair. Any new patient we have the pleasure of treating automatically gets inducted into our family. Schedule your next visit today. 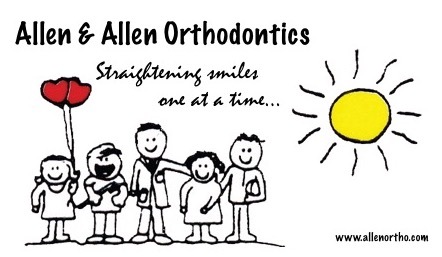 We are here for all your dentistry needs! Dr. Peterson’s lifelong desire to become a dentist came to fruition after graduating from the University of Kentucky, College of Dentistry. 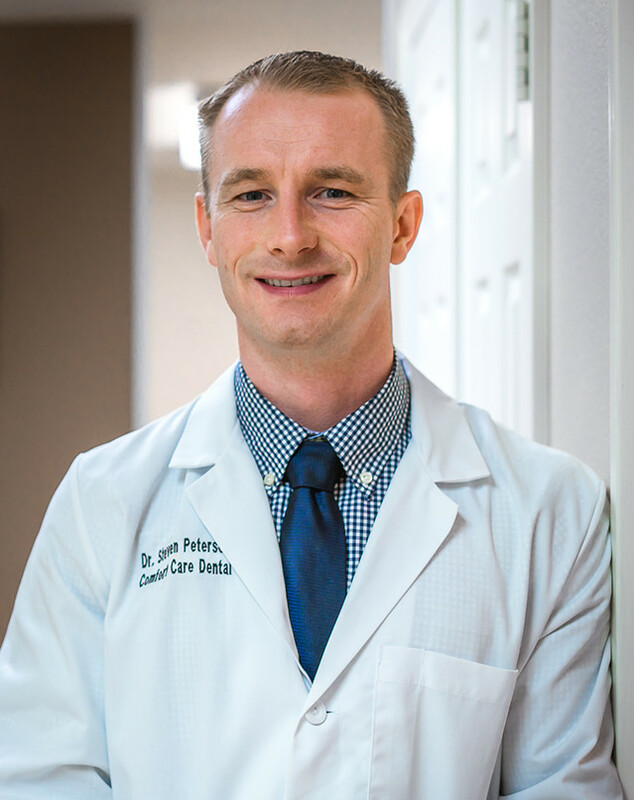 Recognized for his unique ability to execute some of the most complex dental treatments, Dr. Peterson has been trained further than most dentists in treating temporomandibular joint dysfunction (TMJ), and restoring severely broken-down dentition. Dedicated to providing his patients with the best solutions tailored to their dental needs, he stands behind every treatment plan he recommends—with the utmost integrity. 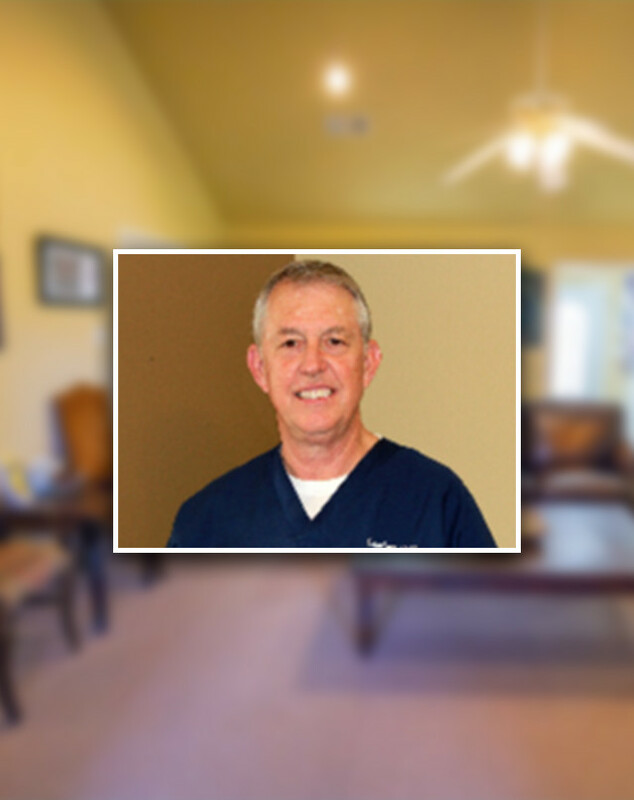 Dr. Henry’s dentistry experience totals 25+ years. He received his D.D.S. degree from the University of Texas in San Antonio. Committed to keeping patients comfortable during their treatments, Dr. Henry keeps their best interests in mind when providing solutions to their dental needs. 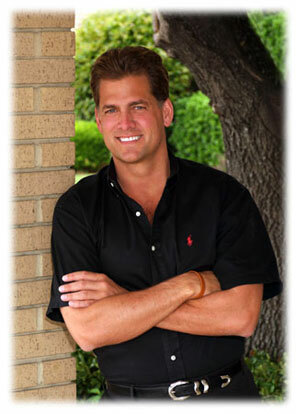 His love for maintaining beautiful smiles and excellent oral health makes his job most fulfilling and enjoyable. Witnessing their positive experiences with us keeps a smile on his face. When you put your mouth in our care, the experience provided by Comfort Care Dental won't let you down. We are backed by over 75 years of combined experience. We know how to keep our patients comfortable. We provide viable dental solutions best-tailored to your needs. Our focus is on offering top-quality dental care in the local area. We keep your best interests in mind when it comes to your oral health. Achieve your beautiful, healthy smile!